Veolia Energy North America operates and maintains the largest steam infrastructure in the cities of Boston and Cambridge, delivering 2.8 million pounds of hot water to over 250 customers. To keep these district energy networks operating at peak performance and efficiency, Veolia has partnered with BOND through the years to make significant upgrades at key locations. 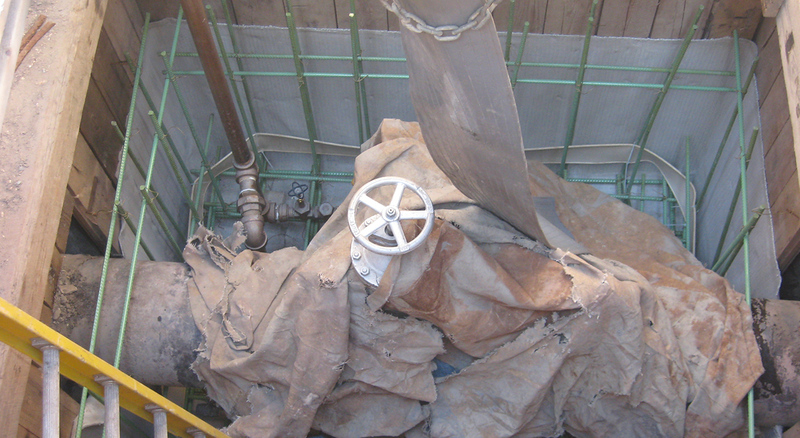 One of these projects was Veolia’s Steam Manhole Reconstruction project. 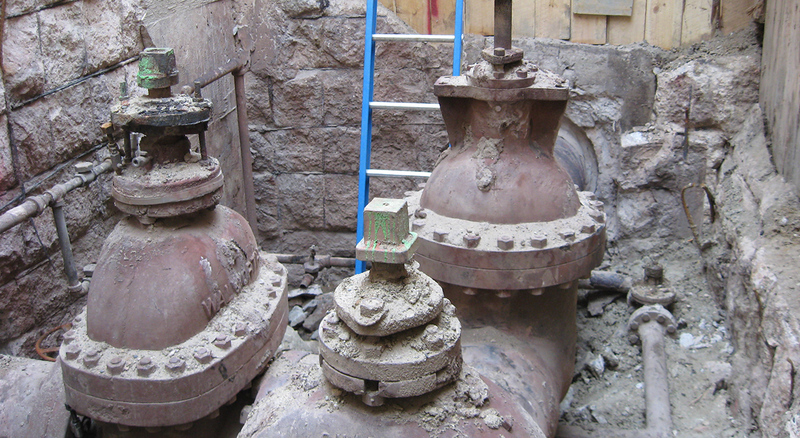 BOND was engaged to deliver an urban excavation effort to restore two live Veolia manholes and rebuild steam anchors and surrounding streetscape.